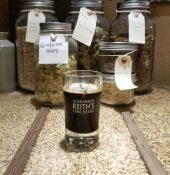 You found your way to Great Falls, Montana, now what do you do? Here are a few of my picks. 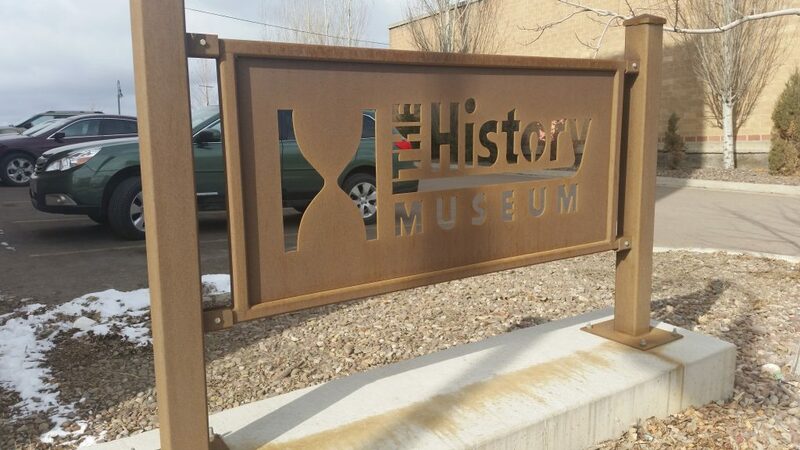 For the history buff, Great Falls is home to 10 museums. Yes, 10! And for a city of 59,000 residents, that is rather impressive. After all the walking around the museums, I’m sure you are famished! Let’s get that belly filled! Here are a few of my favorites. 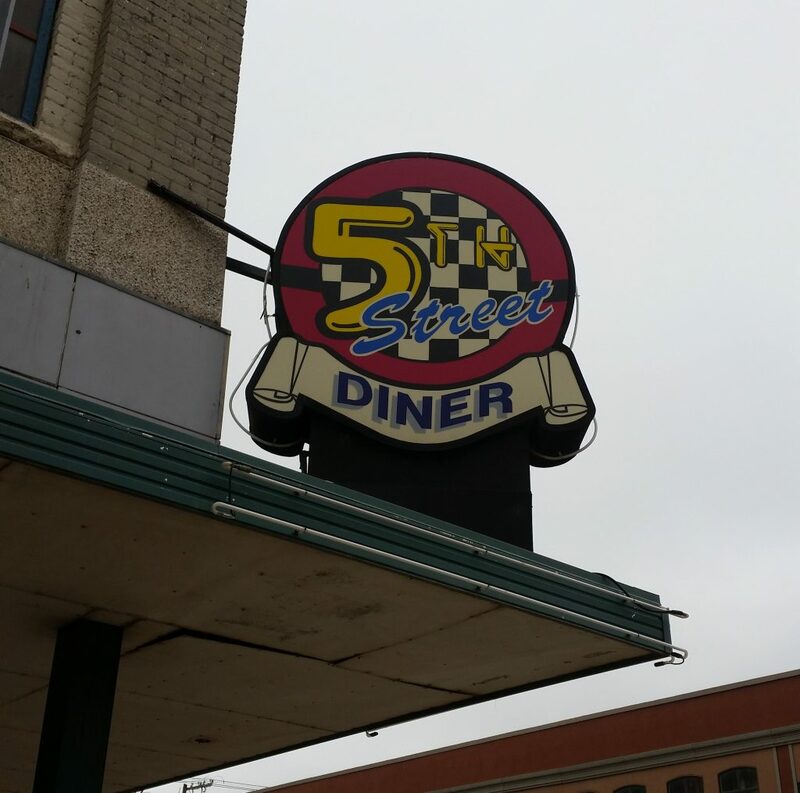 5th Street Diner – Great place with a classic American 50’s feel. 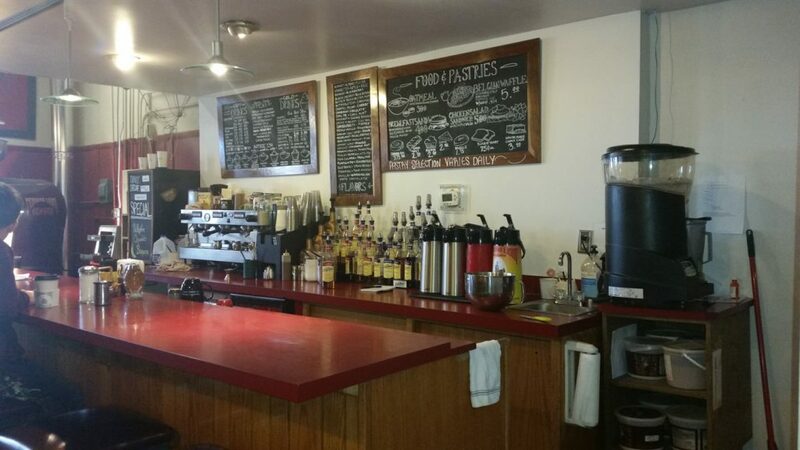 Service is fast and friendly and portions are plentiful and good. 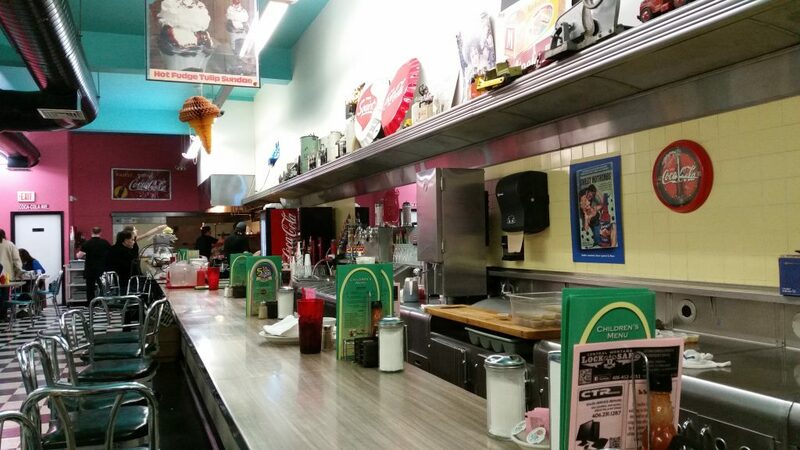 Bert and Ernies – Belly up to the bar and order the Hades Burger, but be sure to order a frosty beverage to go with the burger from hell! 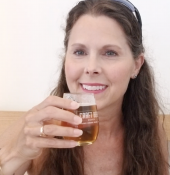 Honestly, it’s not too hot and has a fantastic flavor. A winner in my book! 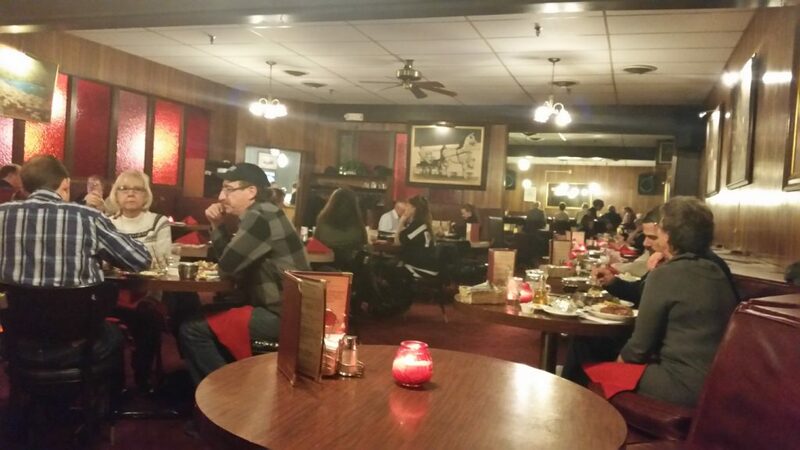 Tracy’s Family Restaurant – This is where you go for that “home cooked meal.” Wait staff is super friendly and the food tastes like Grandma is in the kitchen. 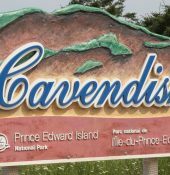 Bonus, it’s open 24 hours. Maple Garden – A Chinese restaurant on the outskirts of town serving some of the best Chinese food I have eaten, no lie! Eddies New Supper Club – Don’t judge a book by its cover. I drove past this place several times before stopping in. The dining is casual and the menu is Ala carte. May I suggest one of their Campfire steaks? You won’t be disappointed! The piano bar and patrons around it complete your fun evening. 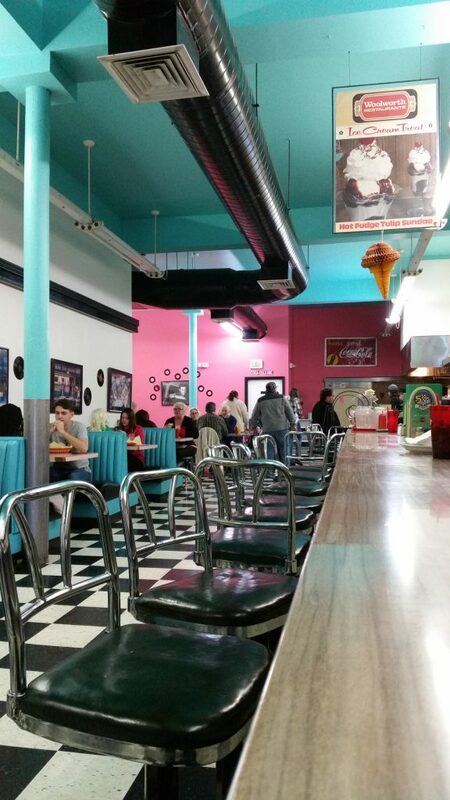 Eddies opened in 1944 and not much has changed. Obviously, they have been doing something right for a few decades. 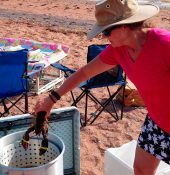 Are you the outdoorsy type? 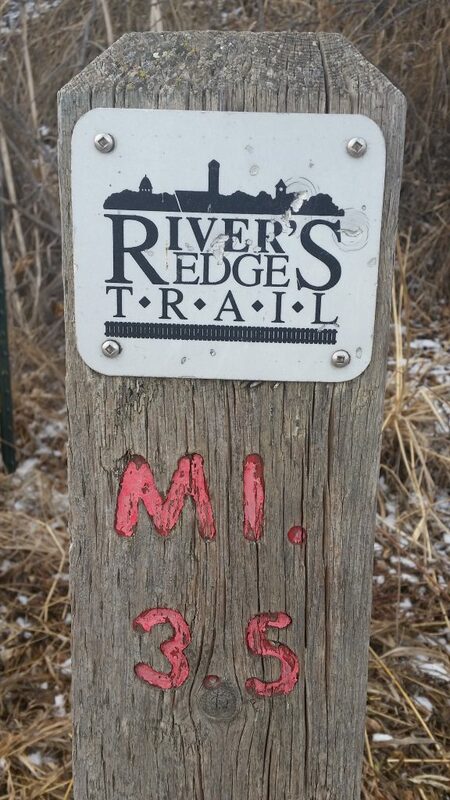 Then here is something you might enjoy; take a walk, run, or bike ride along the River’s Edge Trail. 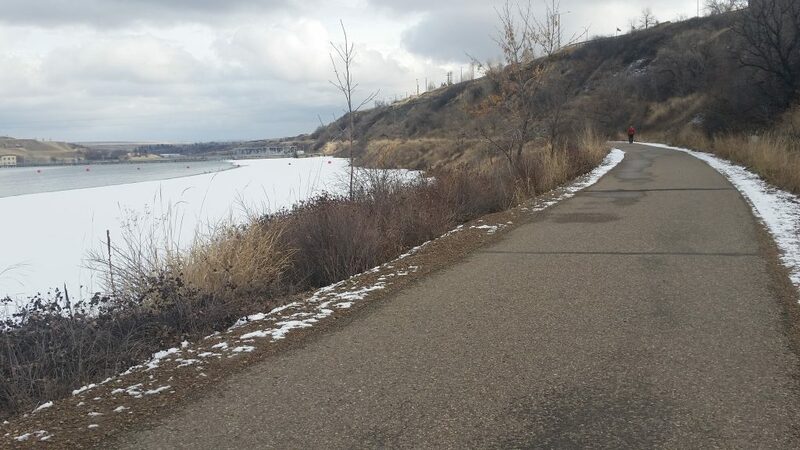 With close to 60 miles of paved trails that hug both sides of the Missouri River, 13 trailheads, restrooms, water fountains, access to eateries, and views of the five waterfalls, it could take you a couple of days to finish the whole trail. 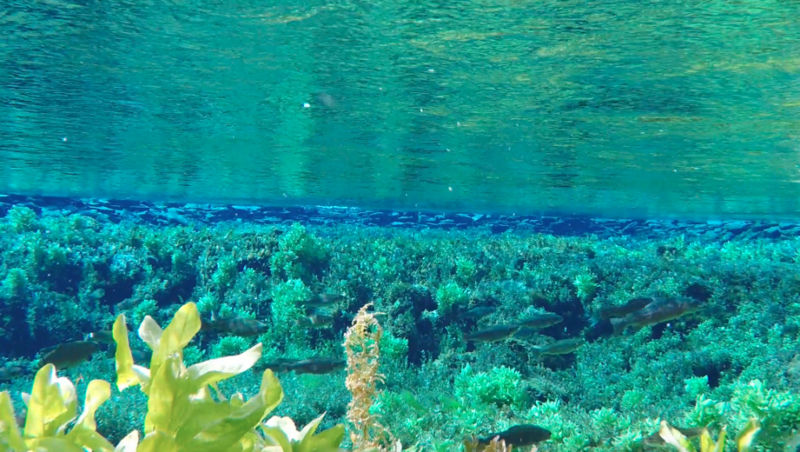 Giant Springs State Park, one of my personal favorites. 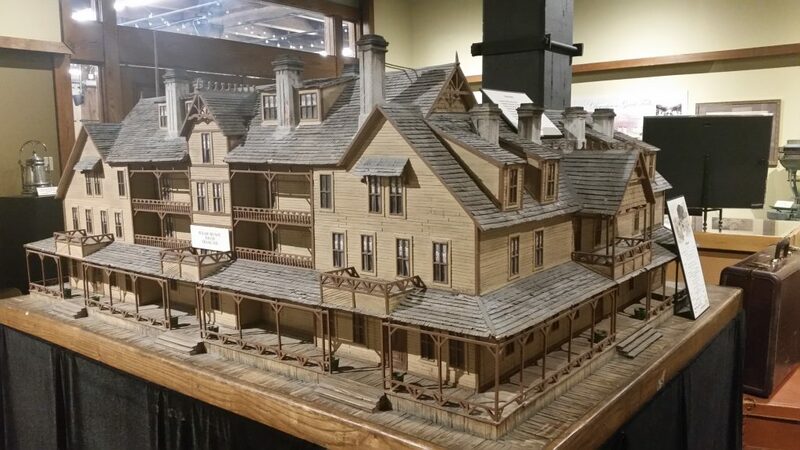 The spring was founded in 1805 by the Lewis and Clark Expedition. 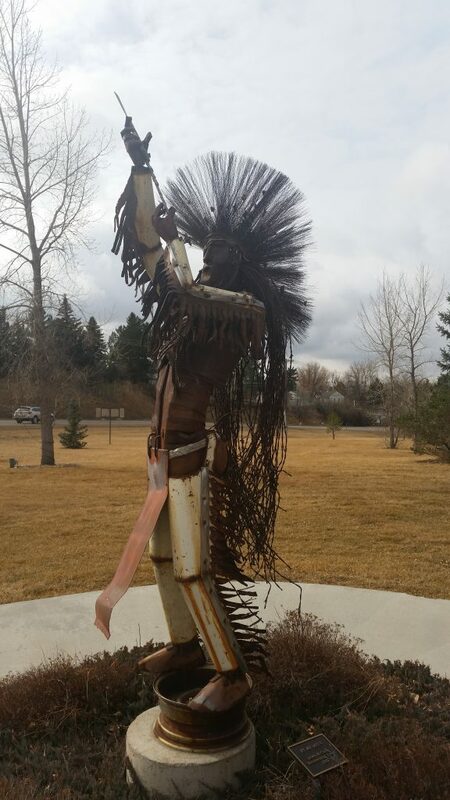 The water originates in the Little Belt Mountains, taking 26 years to reach the springs. 156 million gallons of 54-degree water flow from the Madison Aquifer each day. 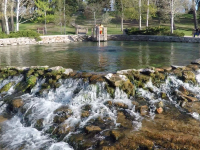 I really wanted to fly my drone over the springs, but I’m tired of getting kicked out of parks! By now I’m sure you are needing a caffeine boost before heading out for the night. 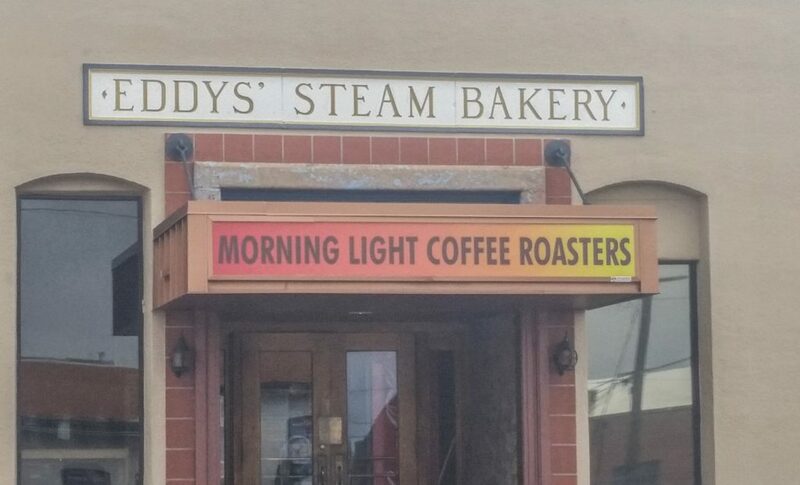 Stop by the Morning Light Coffee Roasters. I bought some of the best Espresso beans I have had in my travels thus far from Morning Light, and wish I had purchased more! 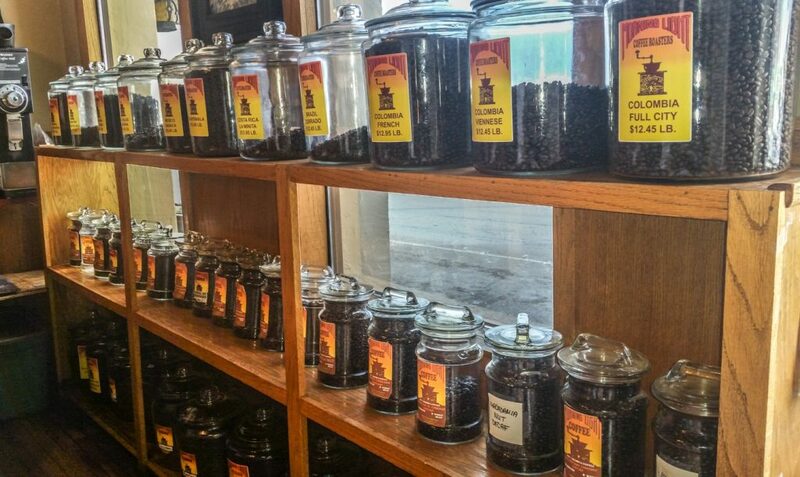 I will definitely be stocking up on my next visit! Morning Light also makes the K-Cups for the one cup machines. One of my best friends, Sylvia Teasley and I had quite a night bar surfing. 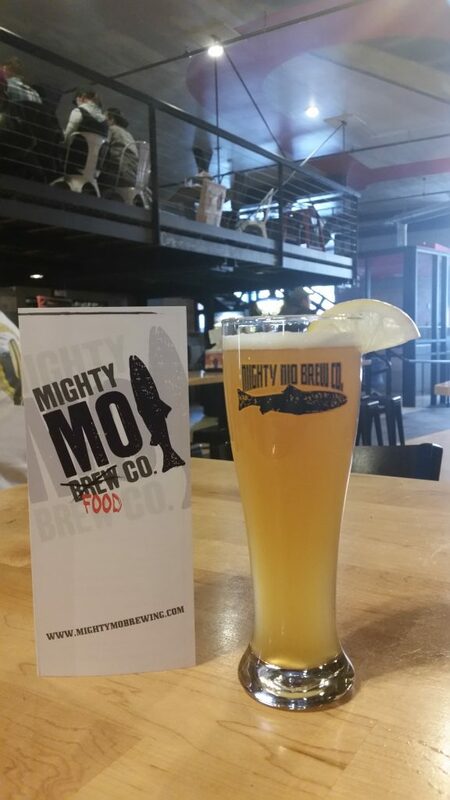 Start your night at Mighty Mo Brew Co. 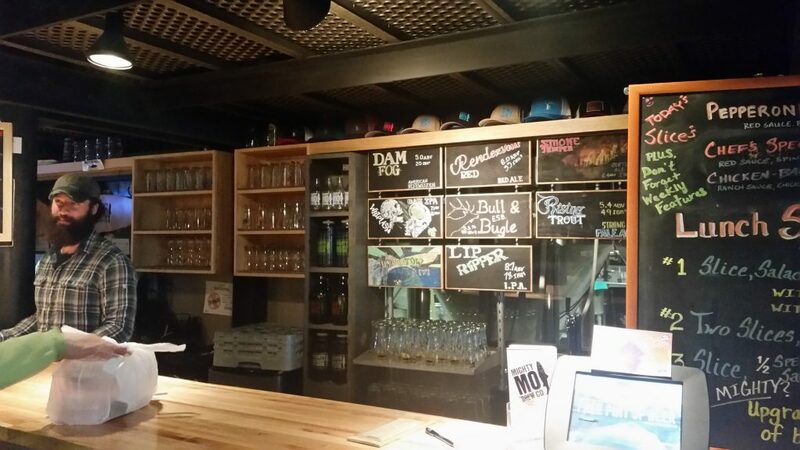 They are a micro brew house that opened in 2013 and has a nice variety of craft beers for the palate. Their food menu includes appetizers, pizza, wings, and salad. 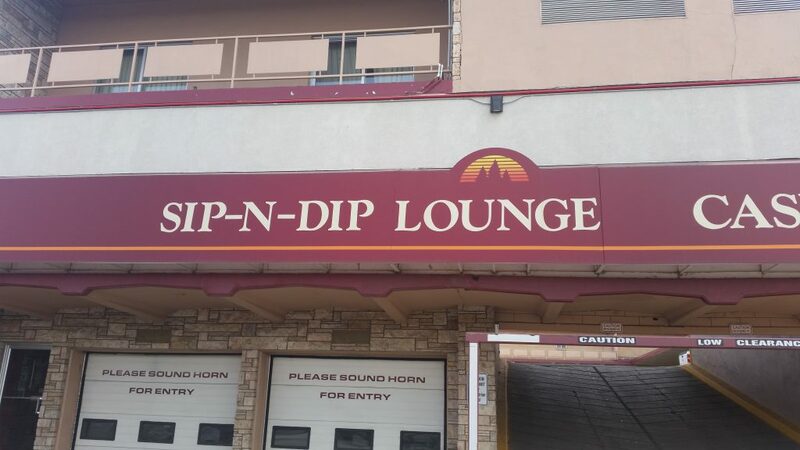 No proper bar surfing expedition in Great Falls is complete without venturing into the Sip and Dip Lounge. This tiki bar opened in 1962 when the Polynesian theme was popular and has remained the same ever since. 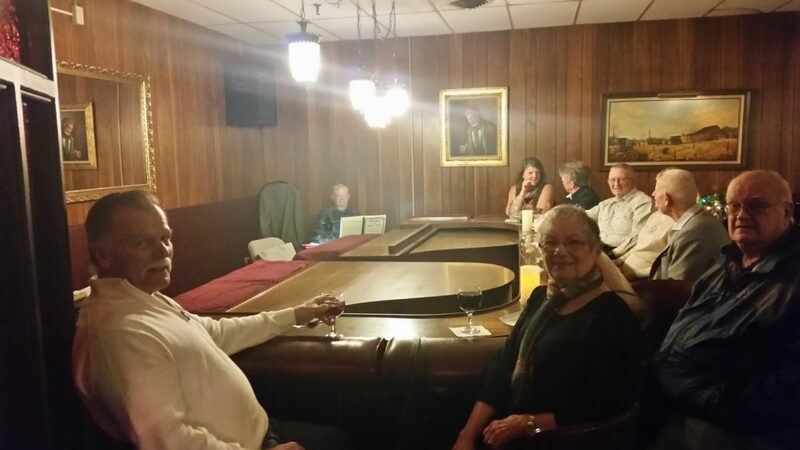 In 1963, “Piano Pat” Sponheim start playing for the patrons 5 nights a week and continues to play to this day. 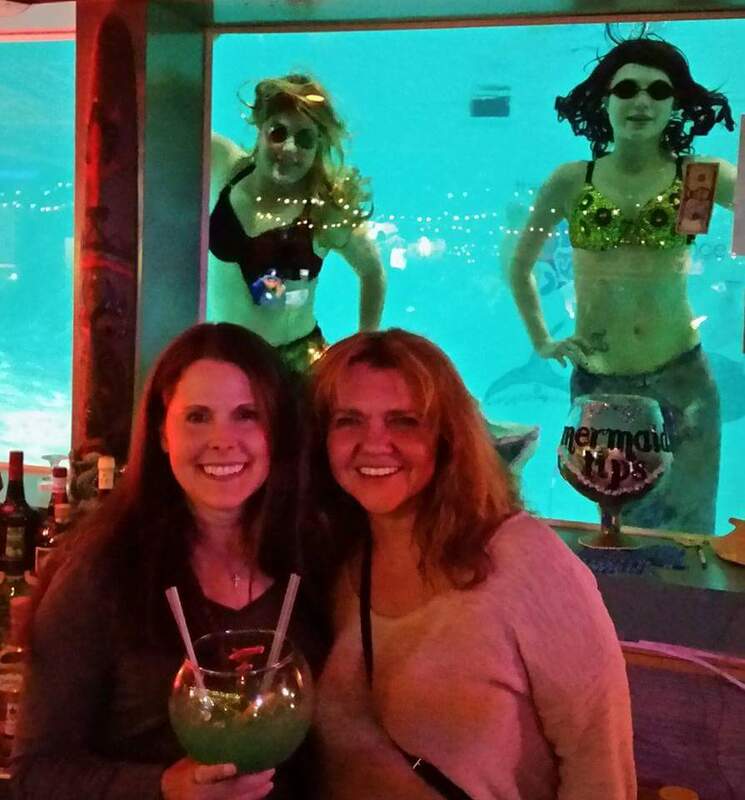 There are mermaids that swim in the pool behind the bar and in 2016, mermen were added for Tuesdays Ladies night. 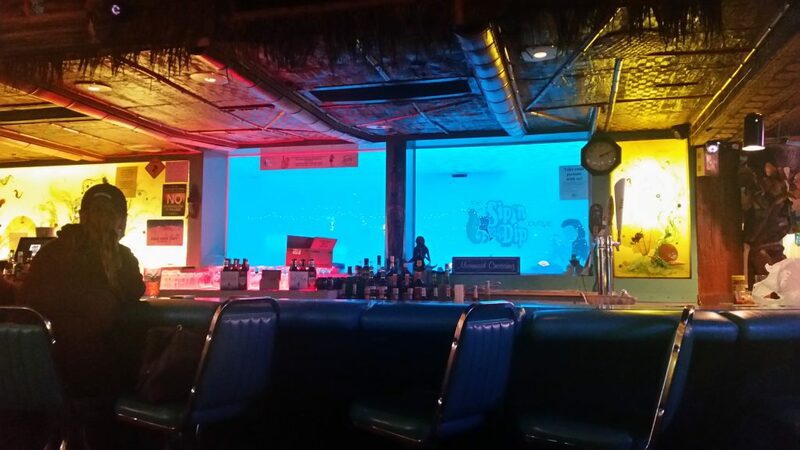 The Sip and Dip Lounge has been featured on the CBS show, “Sunday Morning,” and in GQ magazine. Get there earlier enough to get a seat, order a “Fish Bowl” drink and enjoy the music played by Piano Pat. Did I mention this place is part of the O’Haire Motor Inn? So, if you indulge in too many Fish Bowl drinks, you can stumble to your room with no problem. 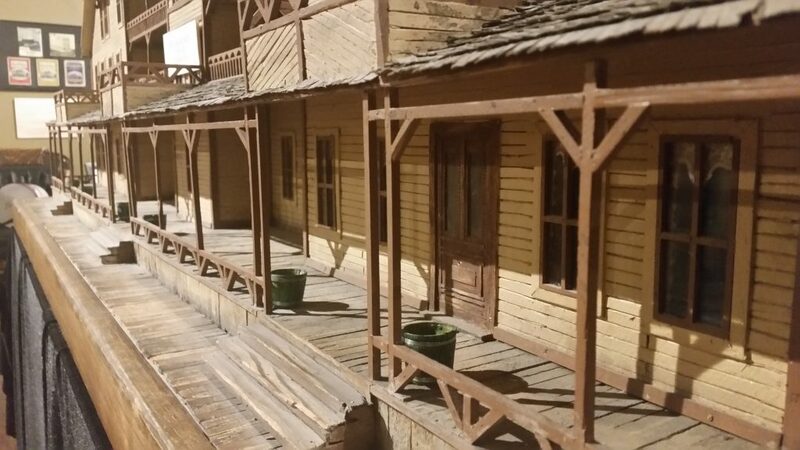 Last but not least is the Cowboy Bar. What a night! Super cool place with genuine people, great country music, and cold, cheap beer. We danced until this place closed! 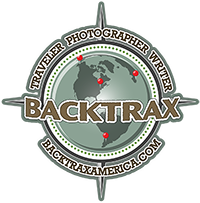 Great Falls, Montana, a great place to explore!